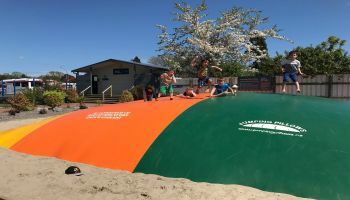 Here at the Rotorua TOP 10 Holiday Park there are plenty of facilities to make your stay even more enjoyable including beautiful landscaped areas and a jumping pillow for everyone to enjoy. 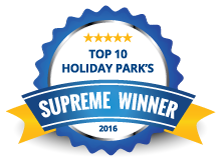 Rotorua TOP 10 Holiday Park is Rotorua's multi award winning 5 star- Premium graded Holiday Park, located just 1km from the city centre. We offer free WiFi, Mineral Pools and access to Gold's Gym Rotorua for all paying guests. We are Rotorua's closest Holiday Park to the city centre and located right next door to Kuirau Park, Rotorua's free Geothermal reserve - it's the perfect park to stroll through on your way to town or the Rotorua Lakefront. We offer a range of cheap accommodation options in Rotorua to suit your needs, ranging from our quality motel units or our cabins which are perfect for those on a budget. Our all-weather powered campsites are ideal to experience the freedom of camping and re-discover those great childhood memories in campervan/caravan/RV or tent. All campsites come with access to our 5 star facilities which are clean, modern and free to use throughout your stay, with the exclusion of the guest laundry which costs a small fee. We have beautifully landscaped grounds, stunning macrocarpa furniture in outdoor BBQ areas and plenty of facilities to keep the children entertained all day (Jumping Pillow, Trampolines, Playground etc...). 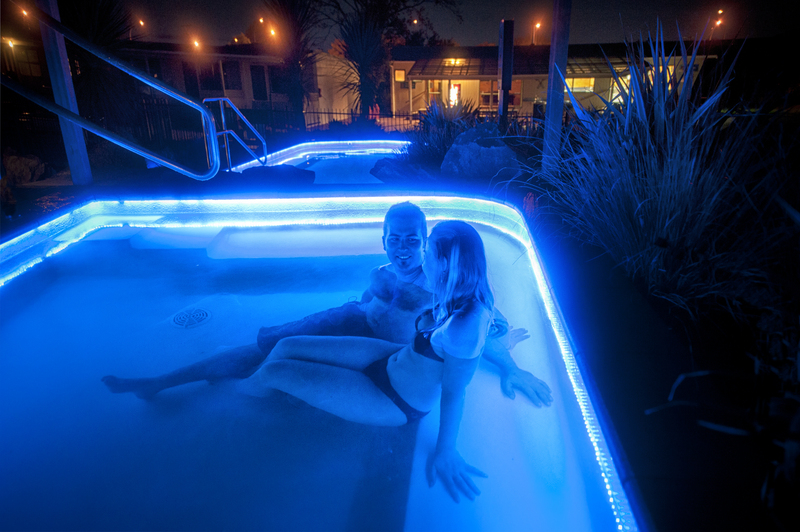 In the heart of the Holiday Park we have a spectacular Mineral Pool Complex, surrounded by native plantation and a gorgeous night time illuminated board walk and pool area. Open all throughout the year, these pools will be a highlight during your stay. "Brilliant campsite; one of our favourites in NZ! The free thermal pools are brilliant, we spent two evenings in these." This Motel Studio features a Queen Bed, Single Bed and an additional fold out couch. Sleeps a maximum of 4 people. Located Poolside, this modern studio accommodation sleeps a maximum of 4 people. 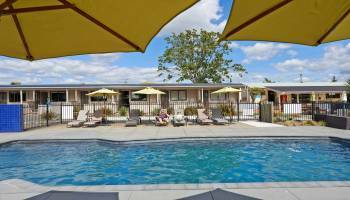 The Motel Two Bedroom is self-contained accommodation, ideal for a family of four. 2. Location, Location, Location We are only 800 metres from Rotorua's Central City. 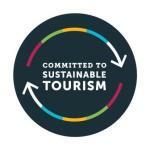 A short walk takes you to all the restaurants, bars, souvenir stores and Rotorua Central Mall. 3. 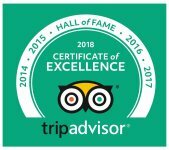 Free Local Tour Bookings and Forward Bookings for TOP 10 Parks Our staff can book you on a number of tours which pick up from our reception area and drop you back at reception. 7. We Support our Community & our Country Over the years the Rotorua TOP 10 Holiday Park has supported/ donated to as various local and national charitable organisations. 10. A Truly New Zealand, Family Owned and Operated Holiday Park Rotorua TOP 10 Holiday Park is currently a second generation family run business (with a third generation on the way).